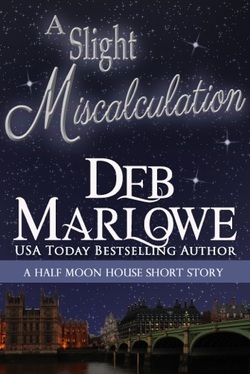 A Free Short Story set in the Half Moon House Series! William Hampton, Viscount Worthe, prefers the remote stability and predictability of the stars to the perplexing changeability of people. An astronomer, he’s fashioned for himself a focused, simple life. He leaves his quiet retreat, however, when his mathematical computations on orbital variations are questioned. 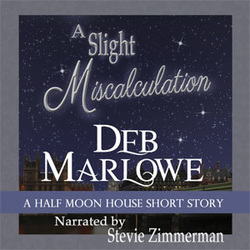 Miss Jane Tillney is volunteering at Half Moon House when Lord Worthe tracks her down. The Viscount is handsome and charming, but his entire outlook has been miscalculated, not just his astronomical equations. Lord Worthe is intrigued by Jane, her generous spirit and her unusual freckles, but can he find a way to open his heart and let her shine her light on his life?